Also very interesting that the coal dock still seems to have most (all?) of its "metal" still in place. Most existing concrete coal towers had the steel components torched off. Wonder why it was not done to this one? I am not complaining mind you. I think its great. I wonder if the coal chutes are still in place? I can't tell from this photo. So history is to repeat itself and the possibility exists yet again that a significant piece of longstanding American history will not be deemed desirable until no such examples exist? "Over here, we see the mighty GG-1 which was followed by the E-60 over here. Later there was something else that ran for 30 years or so and in the near future we hope to get a Cities Sprinter". And what of the Silverliner II's, III's and perhaps IV's? Though not a nationally known historic piece like the AEM-7's - an as yet unpreserved possibly still available Silverliner II would serve as an example of the train that reached a speed of 156 mph in 60's and was instrumental in the development of the Metroliner. The III's would serve as an example of a car built by the Saint Louis Car Company - Museum of Transportation - you listening? Last I saw, early October, they were sitting waiting to be turned into razor blades and Hyundia's at CSX's Woodborne, PA yard near Trenton, NJ. 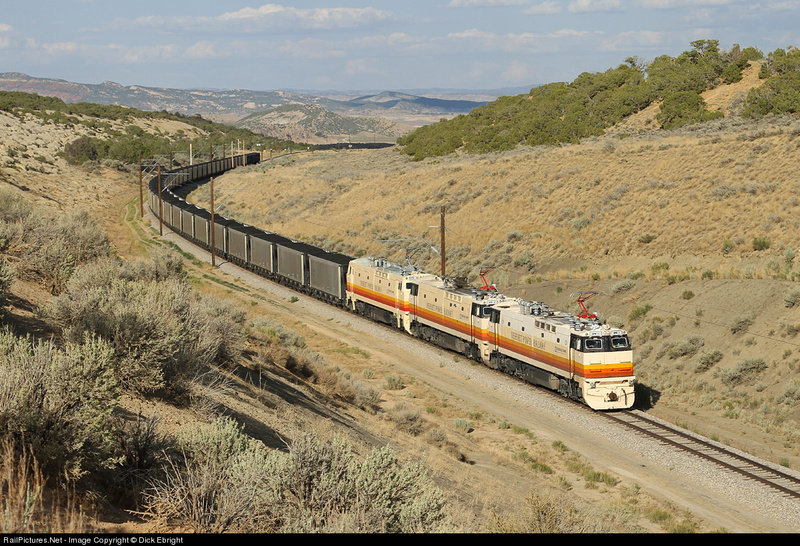 PS - Would the coal power plant railroads out West - Deseret Power Company and such be interested in replacing their E-60's? I know we are concerned with preservation and I support that one or more examples be saved. But why are these being scrapped and not rebuilt? They are built for speed not pulling power and would not be suitable replacements for E60's. Good question. Someone needs to get their priorities straight, it would seem. The E60's were built for speed, too. They are 5,100 hp and designed for 120 mph speeds but later geared for 90 mph due to tracking /wondering issues. It's just a question of gearing. The AEM-7's are certainly powerful enough at between 7,000 and 5,800 hp. Yes, but how much pulling power do you expect to get from a 101 ton B-B? They are 202,000 lbs vrs 387,000 lbs... Maybe these? lead weights installed in the body for extra weight /traction. The AEM7 is the moral equivalent of the PRR or Milwaukee 4-4-2's. The E60CP was the moral equivalent of the Milwaukee 4-6-4 or PRR M1 4-8-2. In the 1980s, E60's were assigned almost exclusively to the NYC-Florida long-distance trains and the Crescent. The E60 could get up and drag a heavy train that would mandate two (and at times even three) AEM7's. During a shop tour of Wilmington Shops a few years ago during the AEM7 rebuild program, it was explained to me that the "Swedish meatball" was basically nothing but a heavy box with wheels and some rather sophisticated electrical gear and motors inside. The rebuilds feature steeply upgraded electrical gear, AC motors, and the like, which basically cost more than your house. A quick perusal of records show that 922 and 930, the two being shown scrapped, both suffered serious onboard fires only ten days apart in June/July 2003. Apparently the damage was severe enough to prevent a ready adaptation for the rebuild program, although it looks like 930 got as far as primer paint before that decision was made. It appears 911 and 933, also fire-damaged, were on the same siding as 922 and 930 and may have been scrapped as well. 913 is also reported as retired, and 900 and 903 were obliterated from the face of the earth in the 1987 Chase, Md. collision. This leaves 47 left in service, not counting MARC's four "GG2" variants and six SEPTA clones. UPDATED: My current "source" at Wilmington Shops indicates that 933 and 911 are still stored at the "back shops" there, but that 913 has indeed been scrapped. 49 extant on Amtrak. Last edited by Alexander D. Mitchell IV on Fri Oct 05, 2012 11:10 pm, edited 2 times in total. Nice analogy - that clears up a lot of the smoke, lol. At least in regards to the difference between the GE E-60's and the AEM-7's. But - doesn't quite answer why Amtrak simply does not continue to re-motor the AEM-7's verse outright purchasing new units from Siemens. The remaining units range in age between 24 to 34 years old (and untold miles). Have they reached the end of their lifespan - ie, no point in throwing new gear in an old body and frame, and all else that can be reused? Perhaps... they were not, after all, GG-1's! AEM7's are geared for 125 mph. They hit that, and pretty much only that, although there are stories of the "downhill with a tailwind" nature alleging higher speeds of up to 135 or so. I was in an interesting discussion over a couple craft beers last night with an Amtrak technician who photographed an on-screen speedometer in an Acela test train the other night reading 167 mph. There have been stories swapped about of an unofficial run at well over 170 a while back. At the same time the E-60s were having derailments at speeds over 85 the 6 axle passenger diesels also had derailment issues at higher speeds and were eventually sold off to haul freight. I don't know all of the details, perhaps someone can comment. The AEM-7 would be a great locomotive to go into preservation. Perhaps even one in operating condition. Are you speaking of the SDP40F derailment issues? A handful were swapped to ATSF for switchers and power suitable for worktrains as Amtrak became the owner of most of the NEC. The rest were "rebuilt" into F40PHR's (reusing engines, traction motors, etc.) 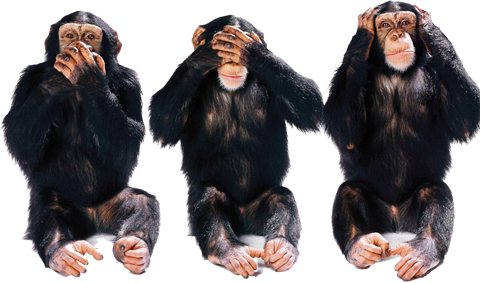 If there was a precise cause for the problem ever determined they never said. But as an ATSF man pointed out, if you're going to run very heavy locomotives, riding on freight trucks, at passenger train speeds you have to have exceptionally good track. They did and had no problems with these units. I believe the GE P30CH's were held up in acceptance because of the trucks being the same or similar to the E60's. Someone remind me if there were issues with the units themselves. The E60's problems were at very high speeds never contemplated for the Pooches. IIRC something about the suspension locking up solid under extreme conditions. The Pooches ran out their lives pulling the heavy auto train. I believe they are the only units that had HEP that could sync across units. 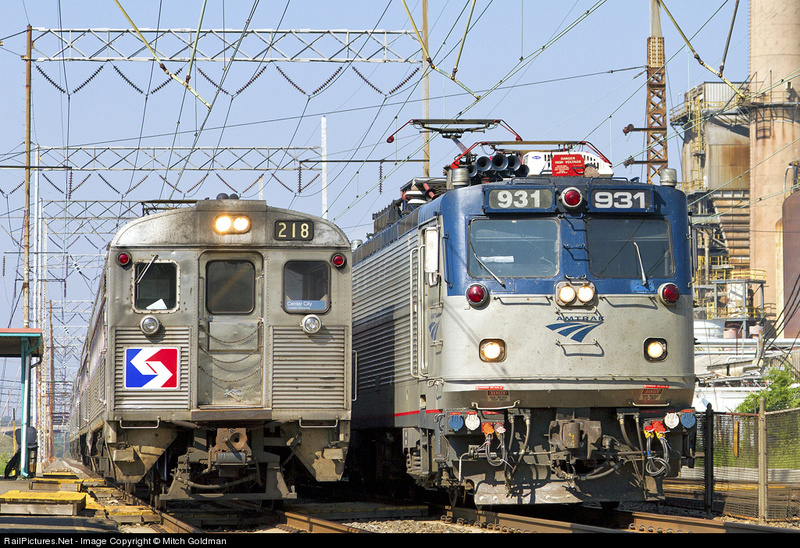 The entire experience soured Amtrak on C-C power. But really, once the need for steam generators and boiler water capacity is in the past, there's little need for six axles. They didn't sell many F40C's. What was the point of that unit for commuter service? Ordered this from GE back in the day. Also one for "New Series Diesel-Electric Locomotive" (referring to Dash 7's) and an FDL service manual. They didn't sell many F40C's. What was the point of that unit for commuter service? Whats the point of any 6 axle unit? More tractive effort at lower speeds, in the case of the F40C in commuter service, faster acceleration!